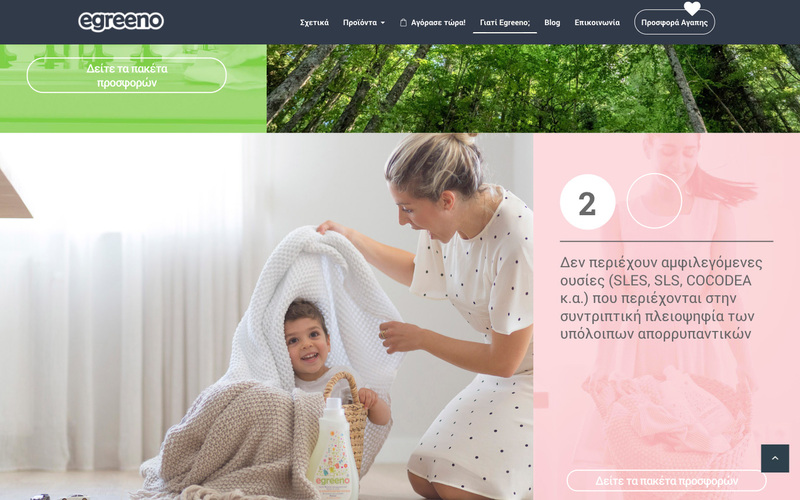 When nature meets technology, great things happen. 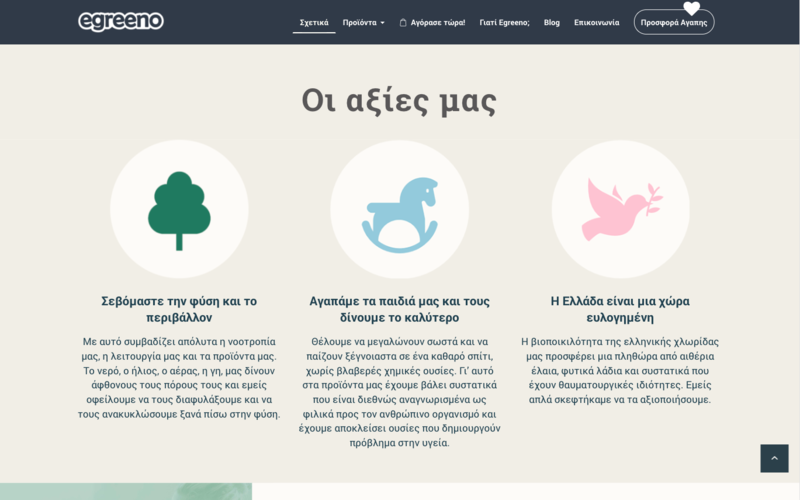 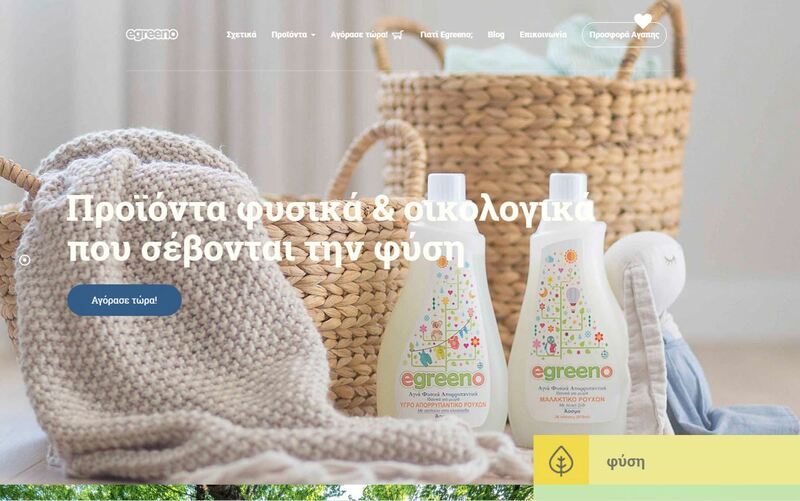 A perfect example is our latest project Egreeno; a modern website with a user friendly environment, perfect for a nature friendly line of products! 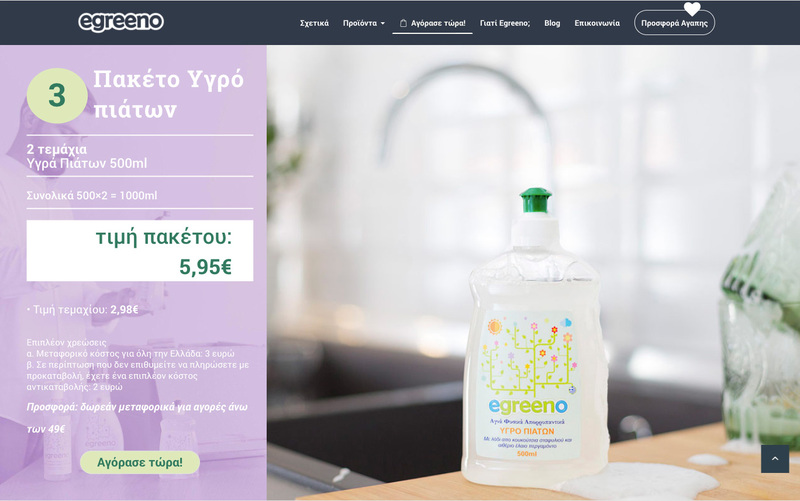 Visit it now, and enjoy ‘green’ shopping at egreeno.gr!